New Jersey/New York - Earth Day Art Contest 2014 - Planet Aid, Inc. 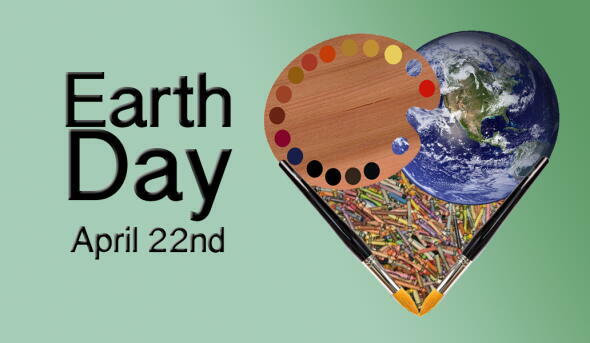 Planet Aid invites your elementary school to participate in its 2014 Earth Day Art Contest! We want students to think creatively about how we use our planet’s resources and what roles they can play in helping protect our environment. Stay tuned for updates on our New Jersey/New York contest! *Missed the deadline? Last minute sign-ups can still email us at contests@planetaid.org.